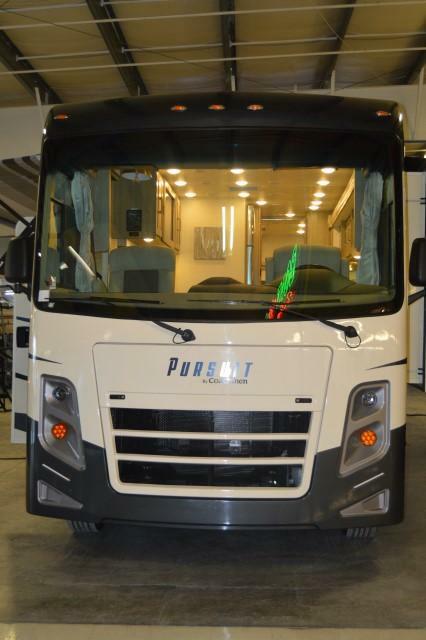 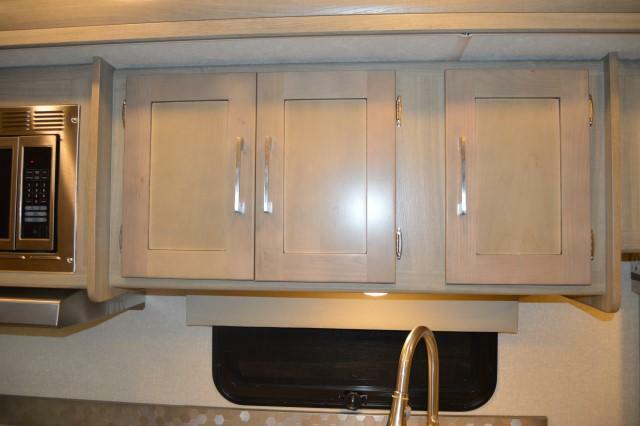 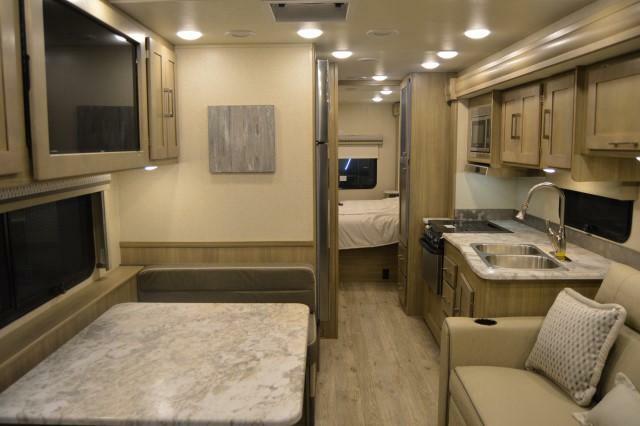 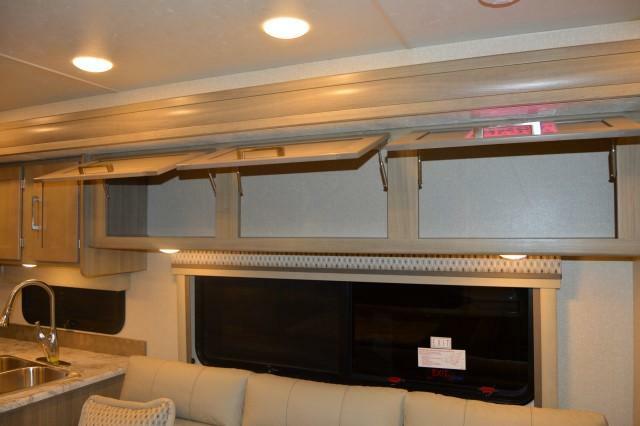 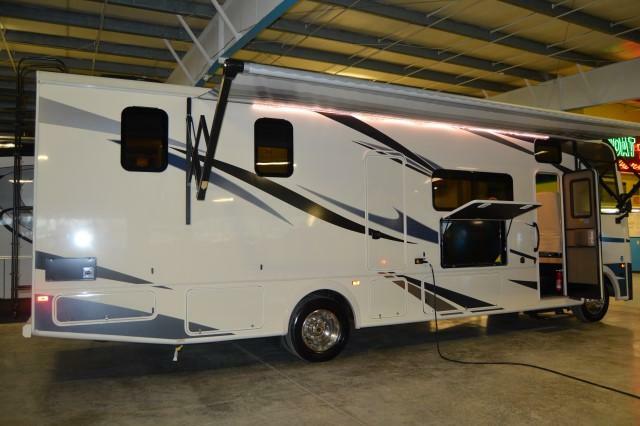 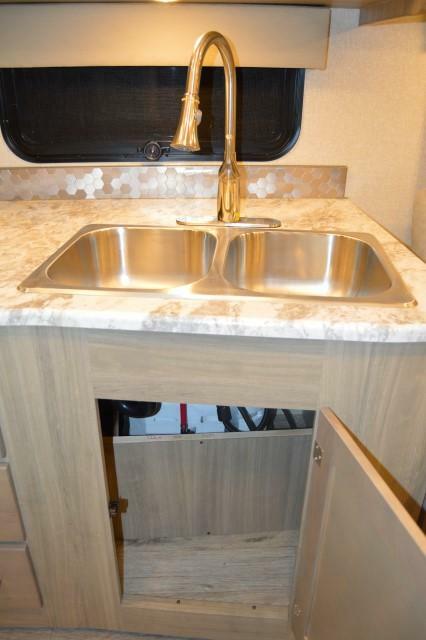 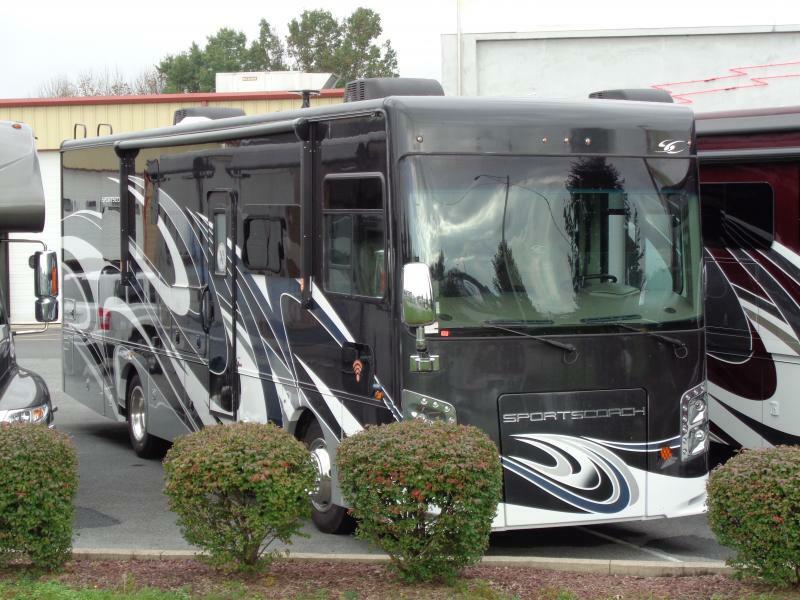 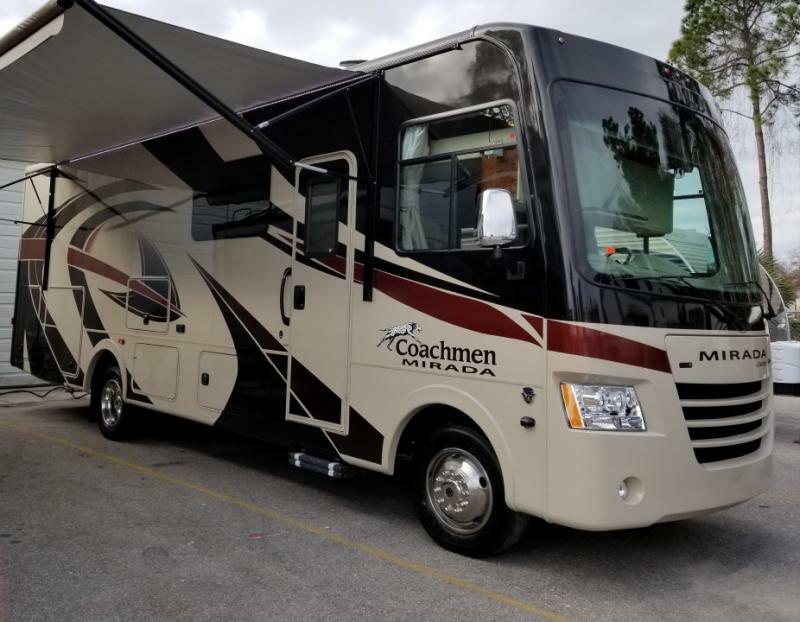 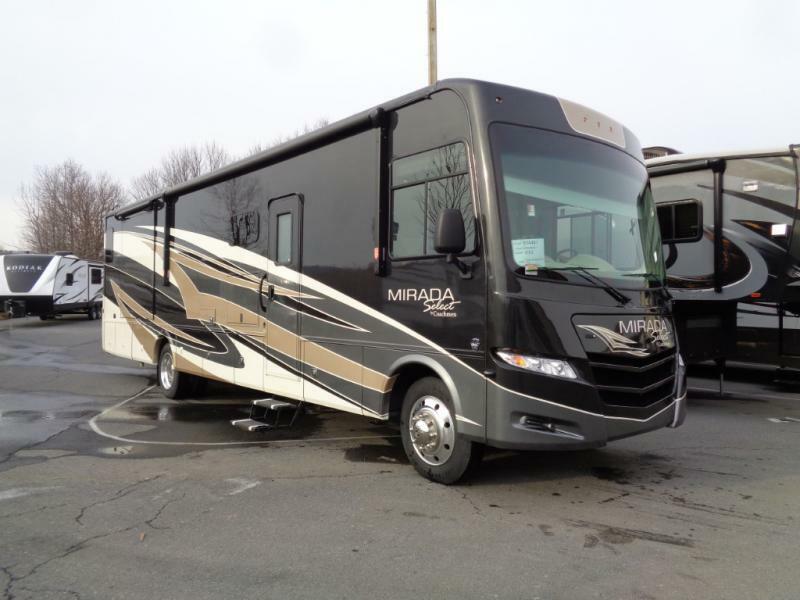 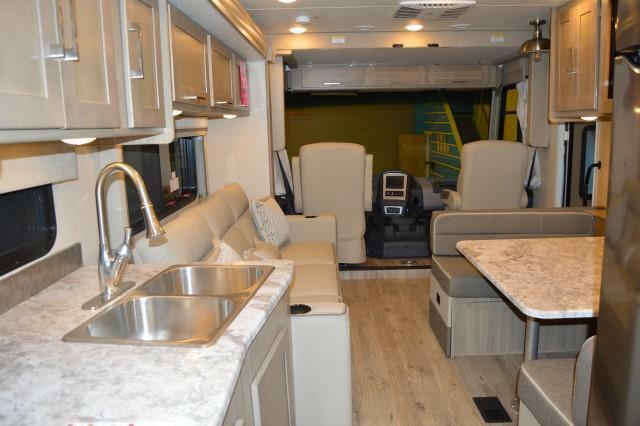 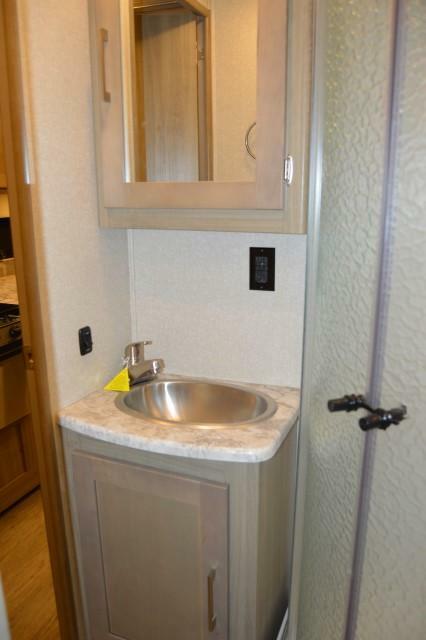 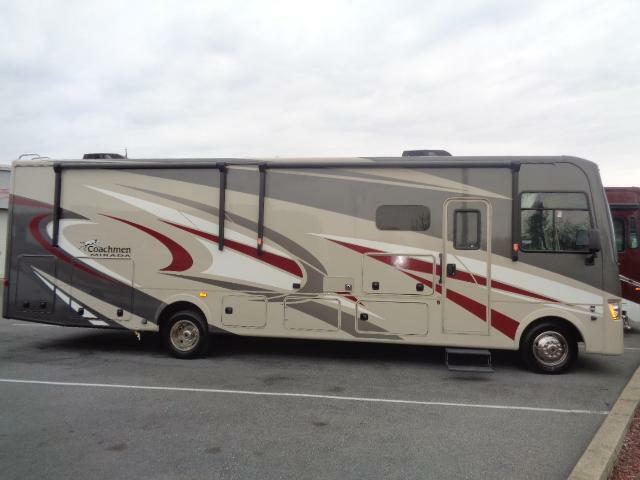 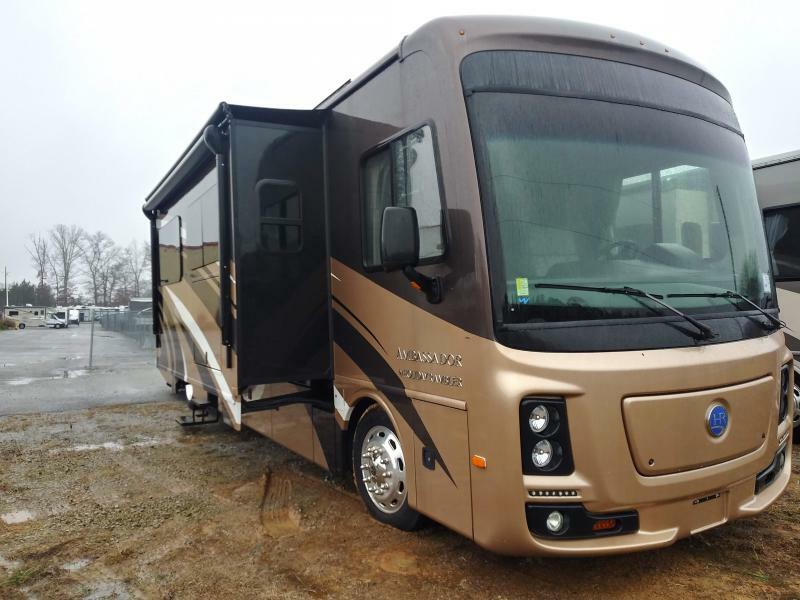 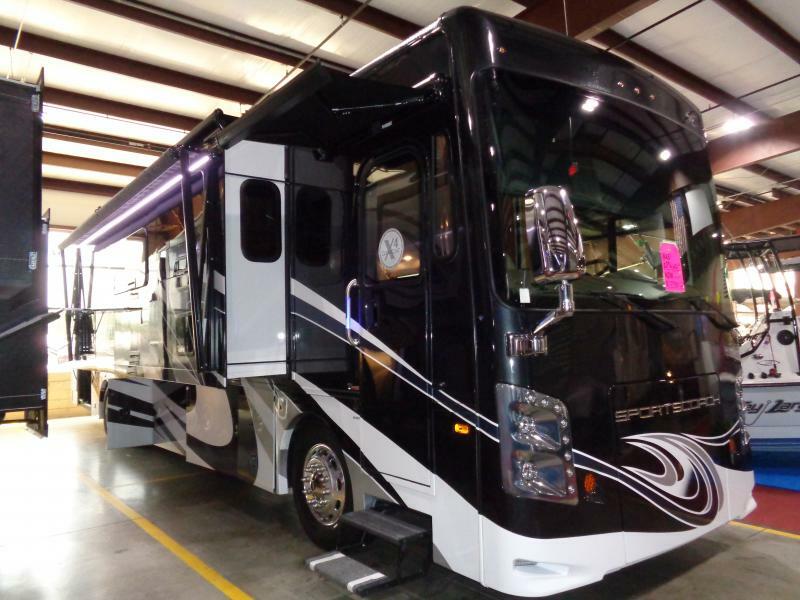 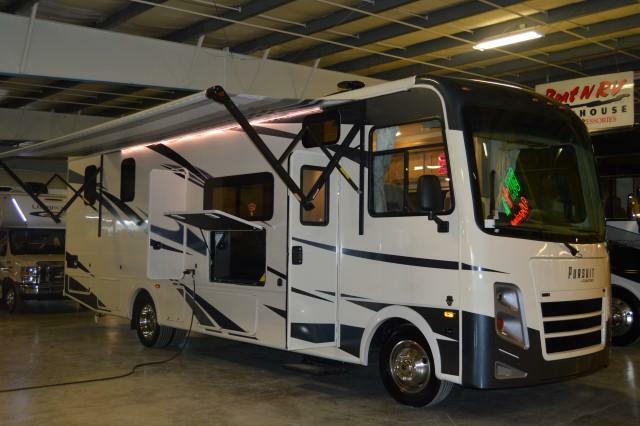 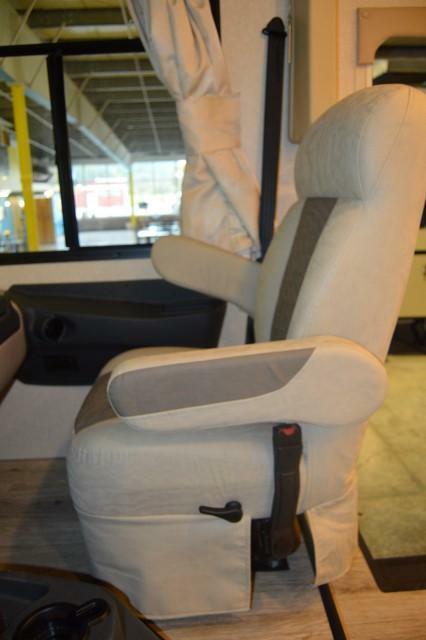 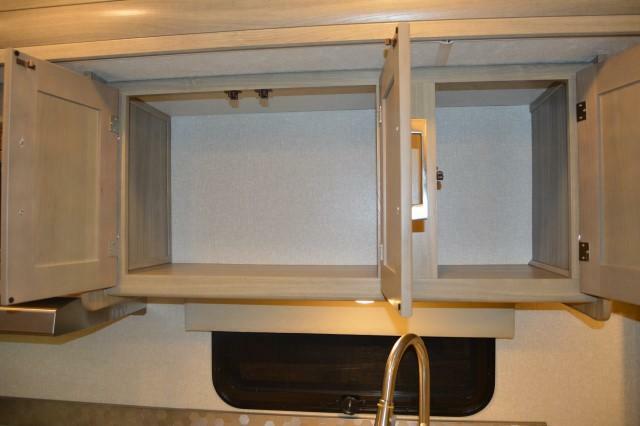 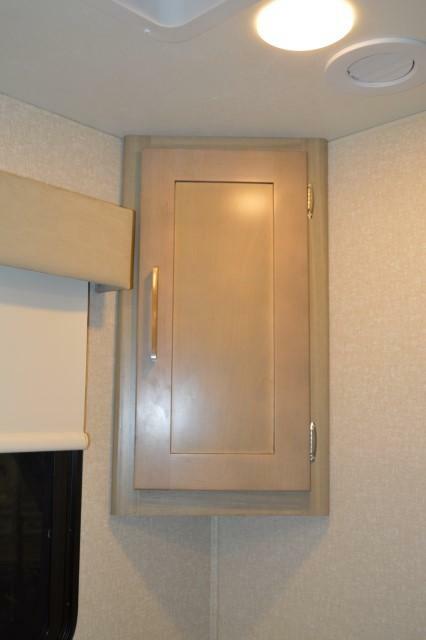 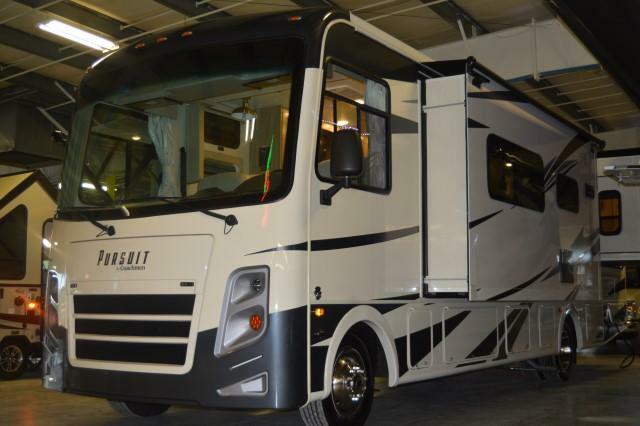 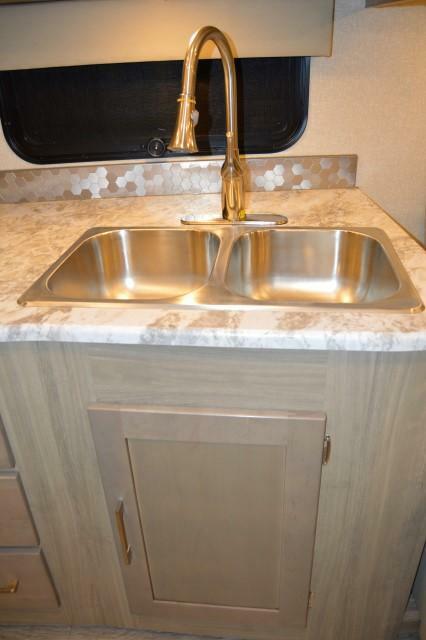 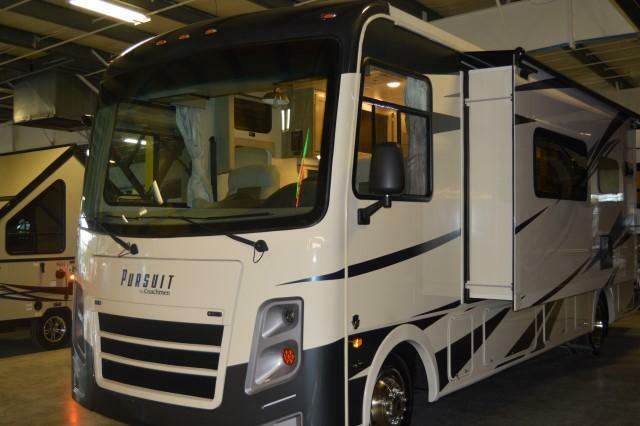 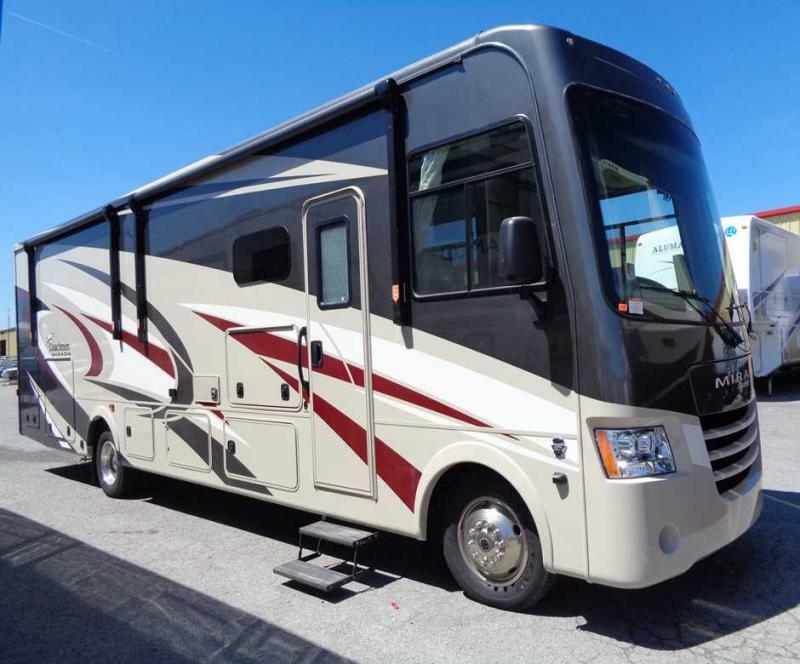 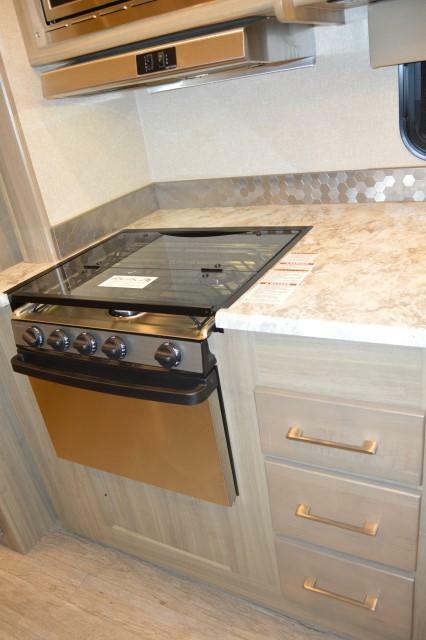 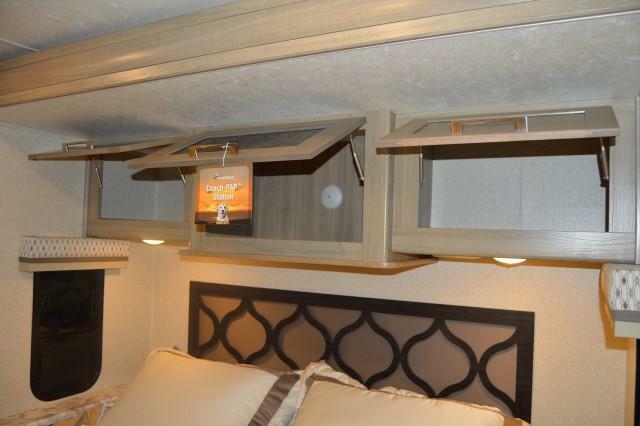 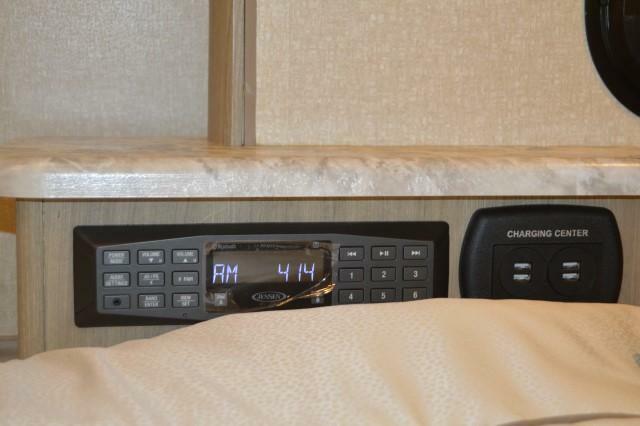 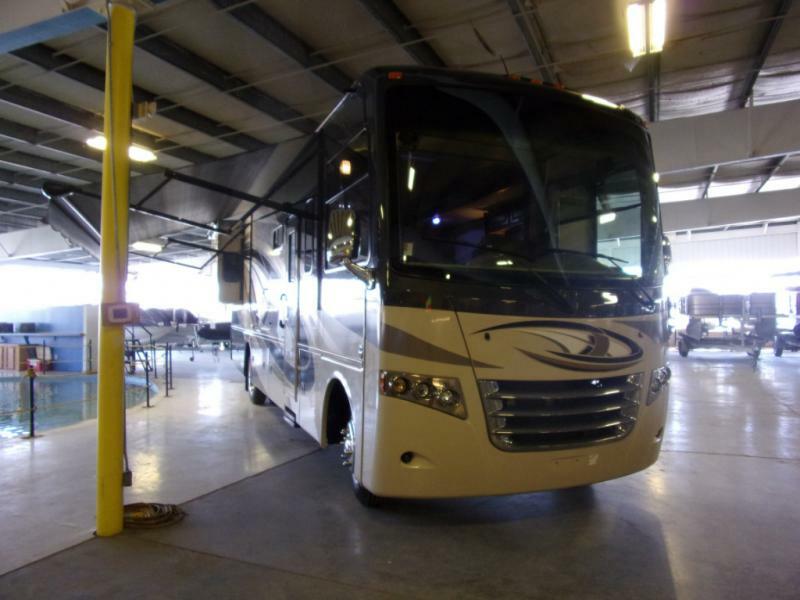 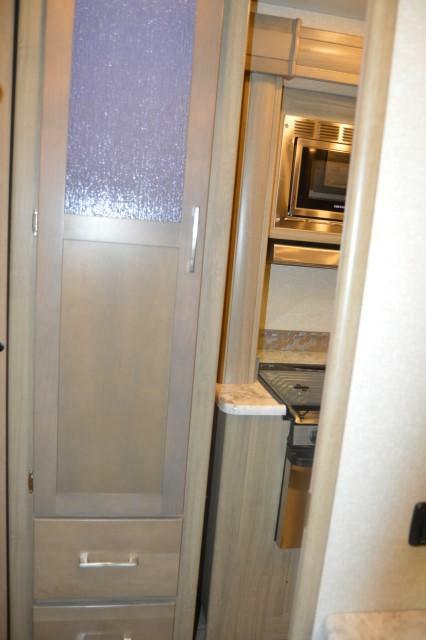 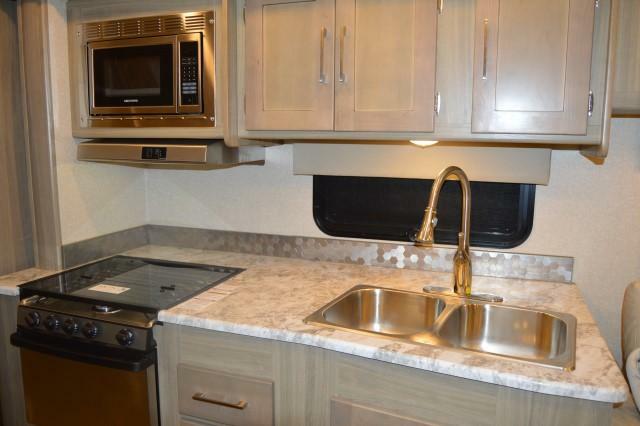 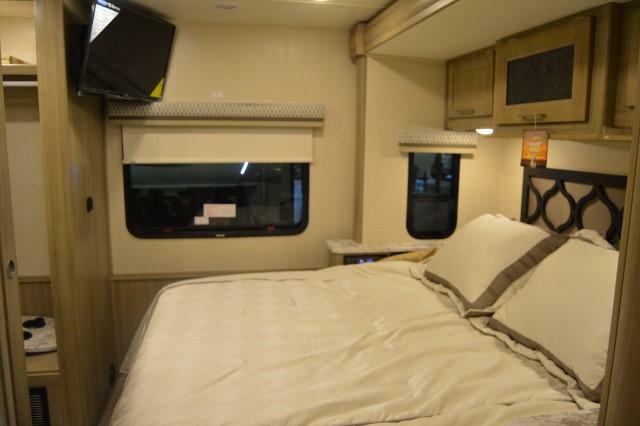 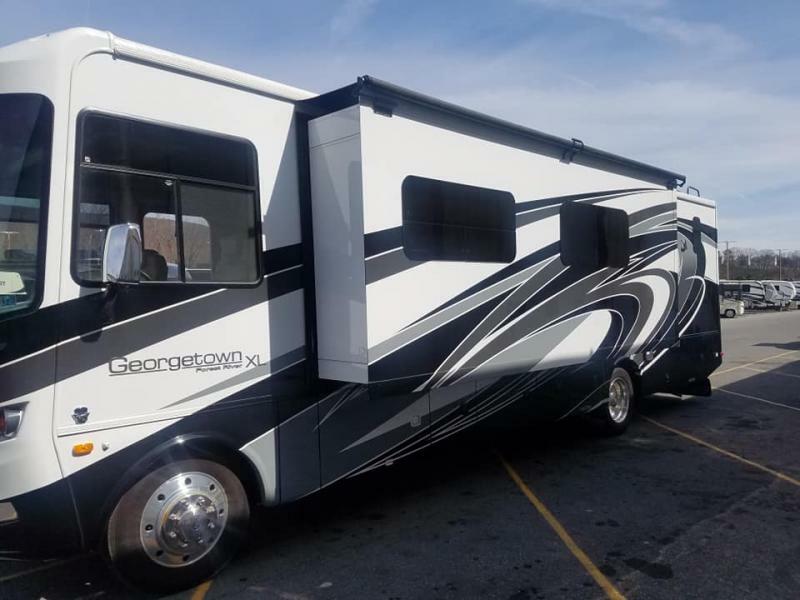 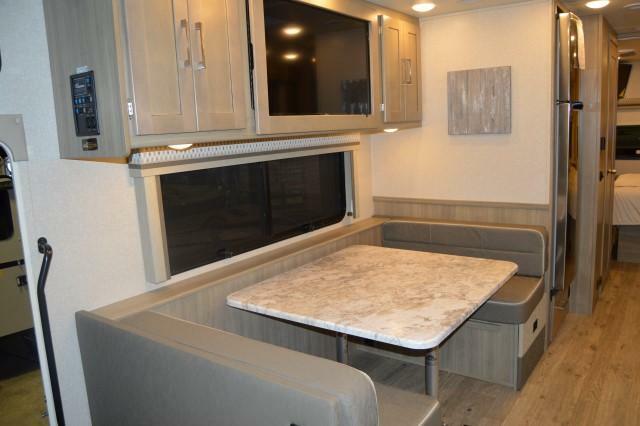 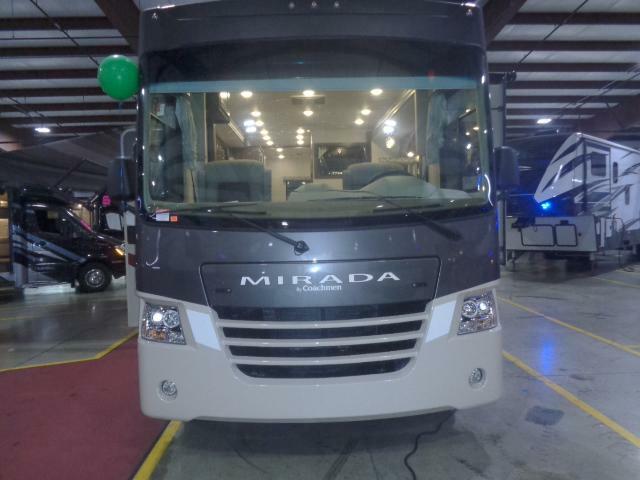 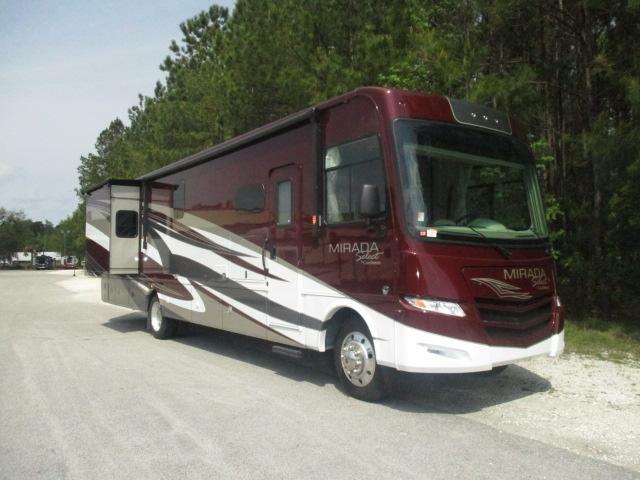 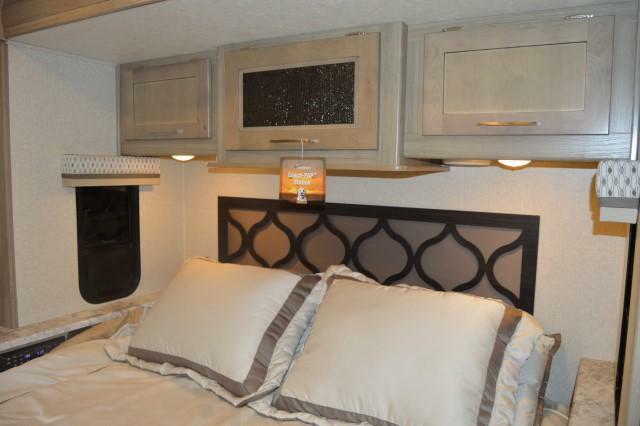 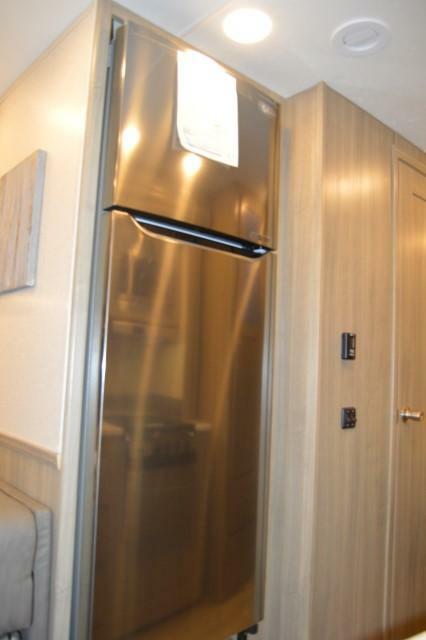 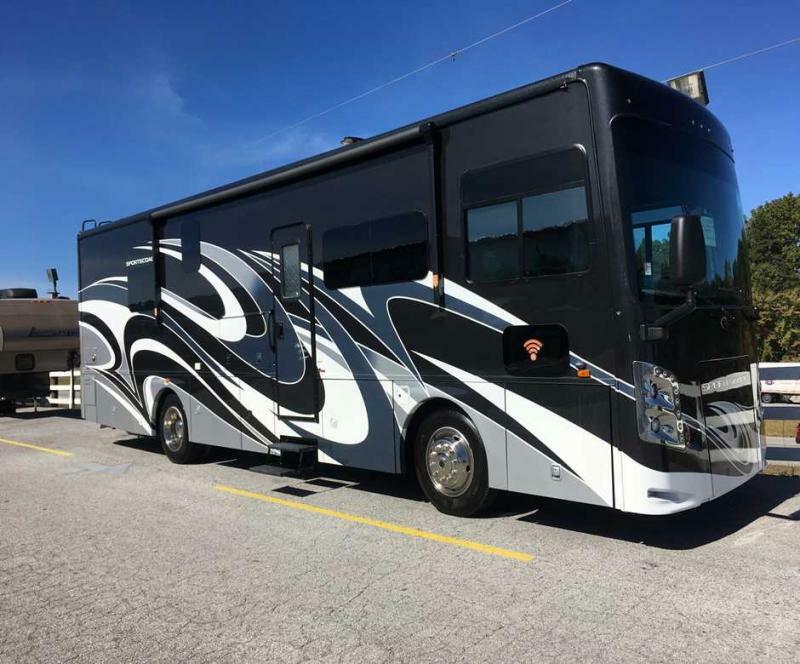 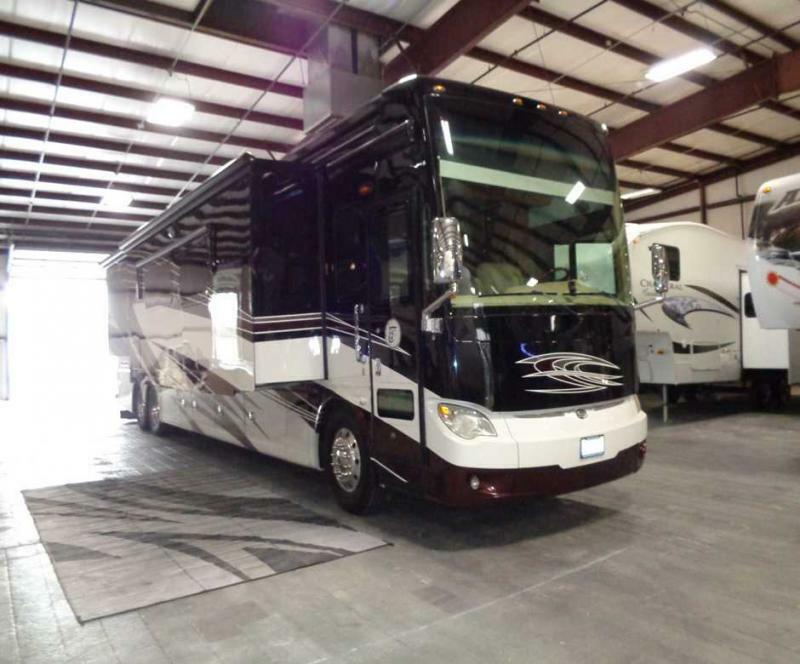 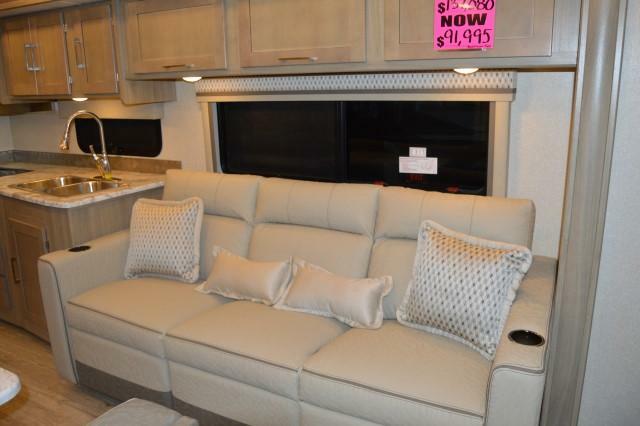 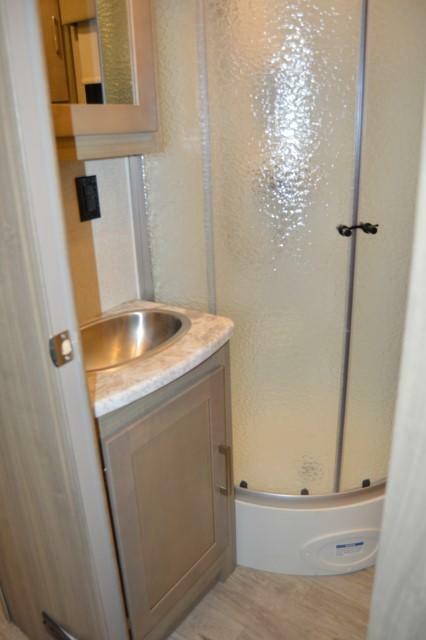 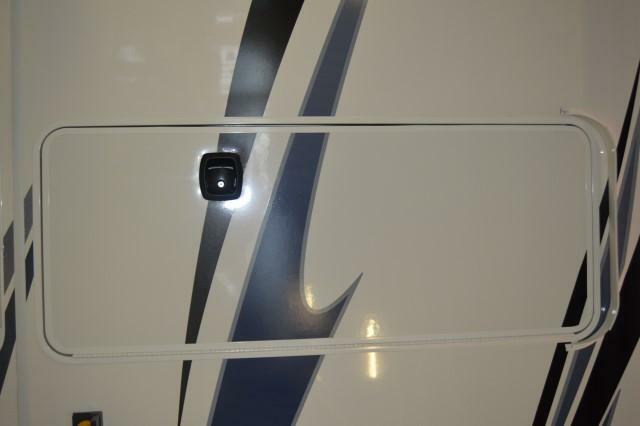 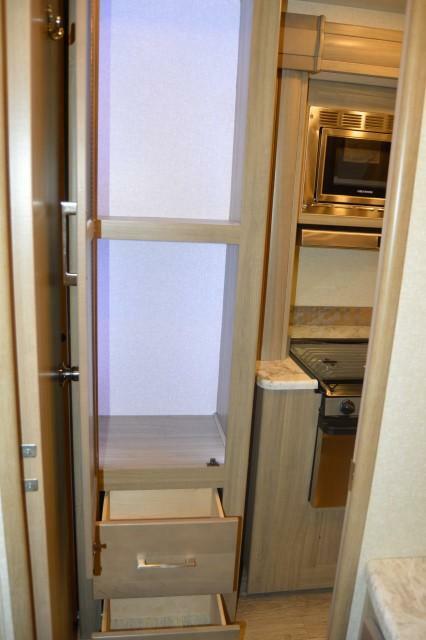 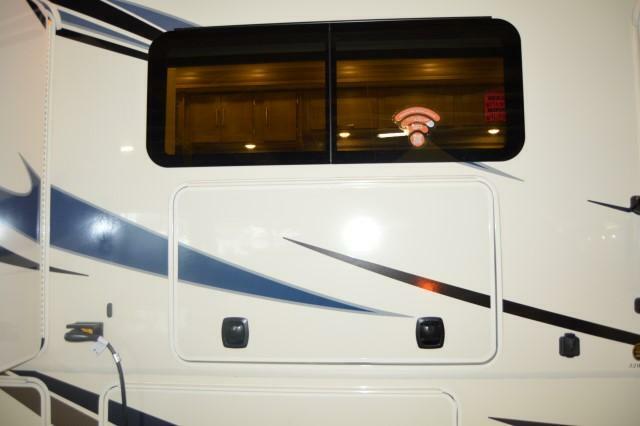 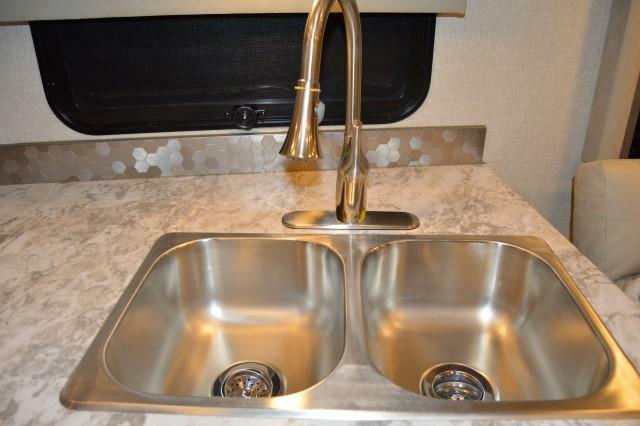 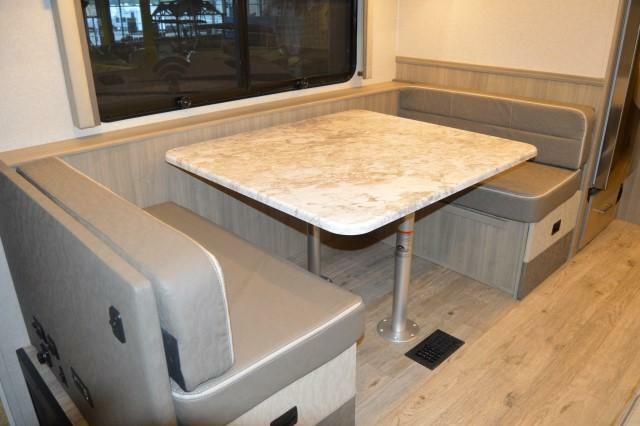 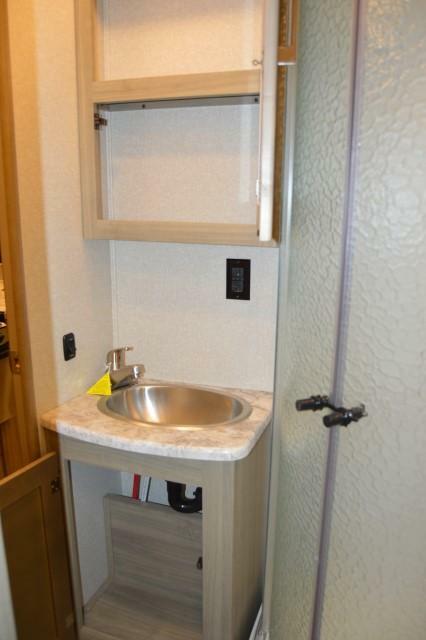 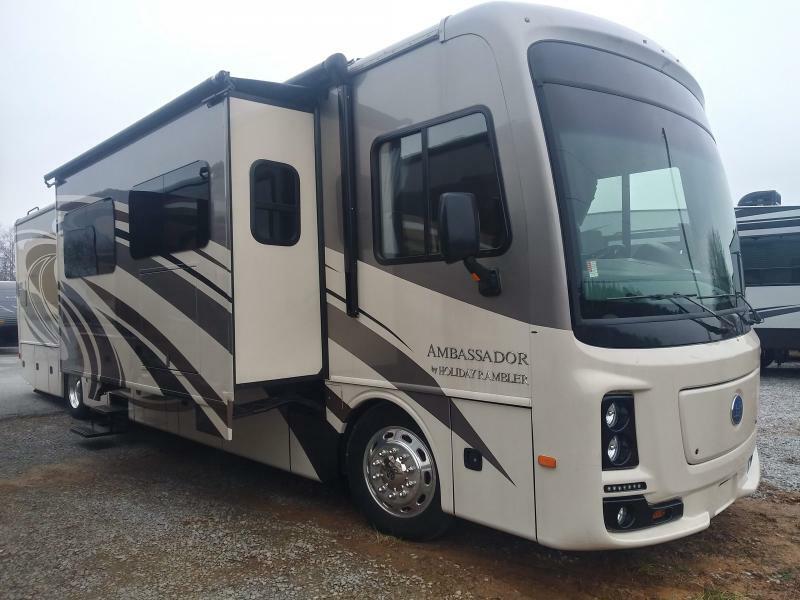 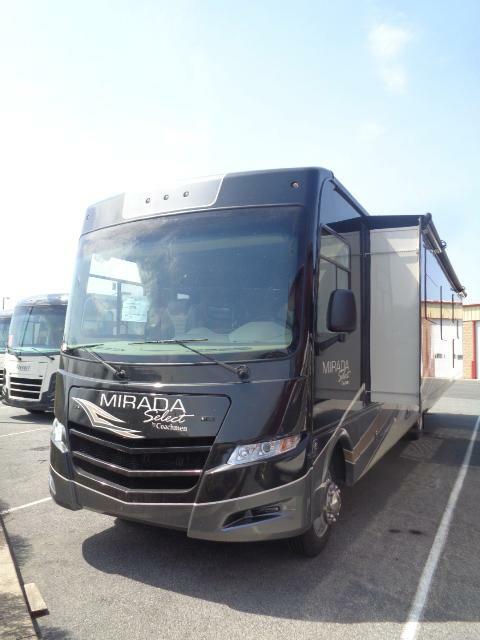 THIS 2019 PURSUIT 32WCPF CLASS A MOTOR HOME BY COACHMEN is spacious and elegant. 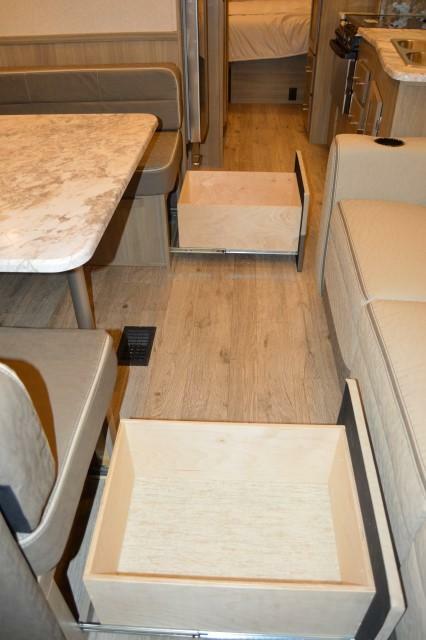 There is theater seating and lazy boy chairs for your viewing pleasure. 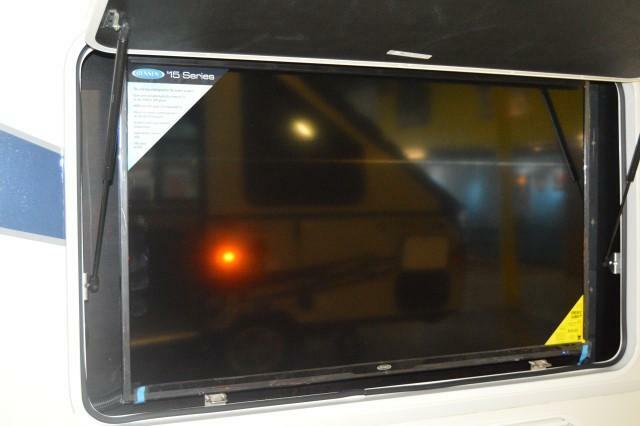 The outside entertainment center is great for viewing the big game or race time with friends. 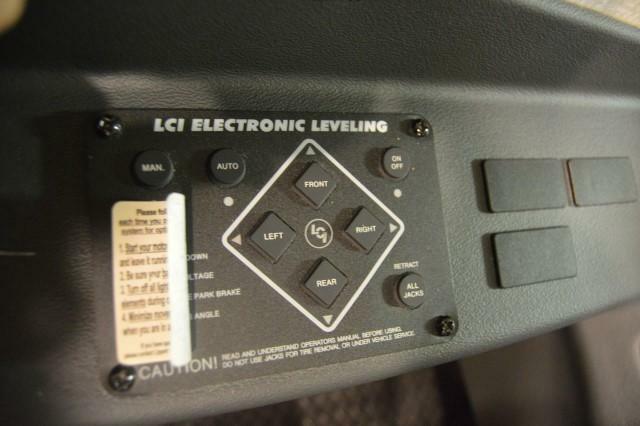 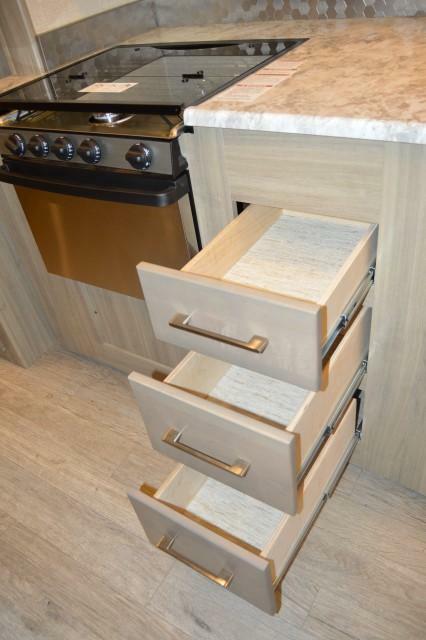 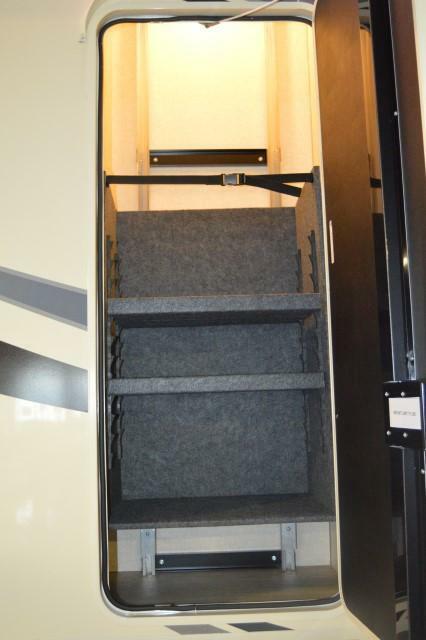 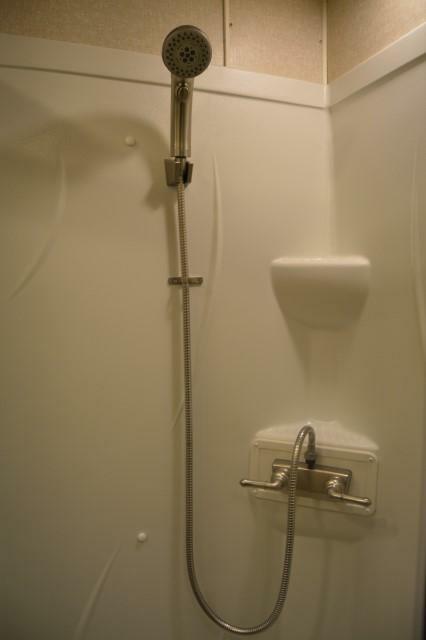 The automatic levelers make set up effortless. 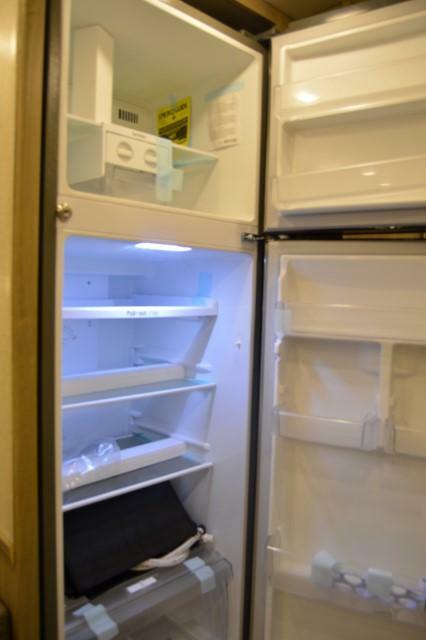 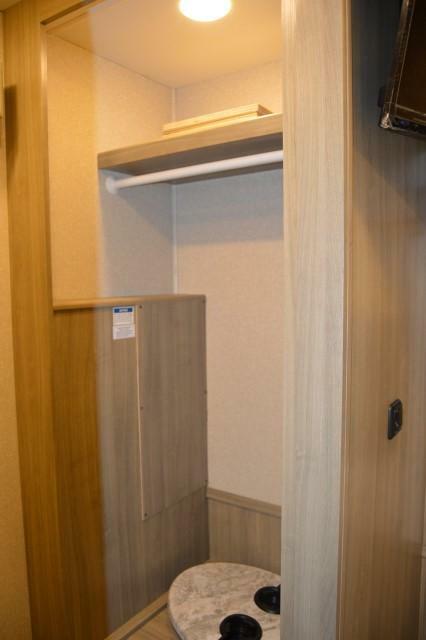 There is a Master bedroom with lots of closet space and a flat screen TV. 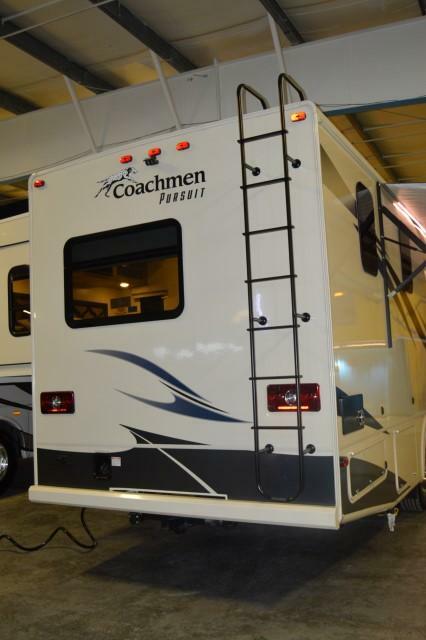 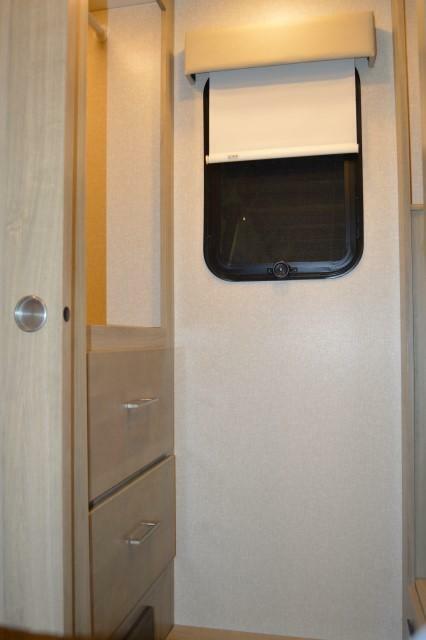 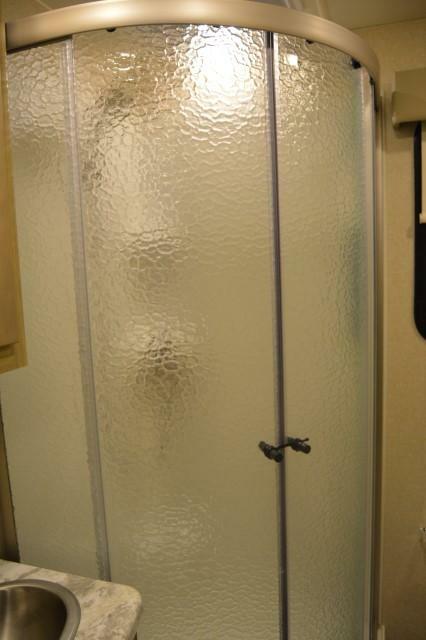 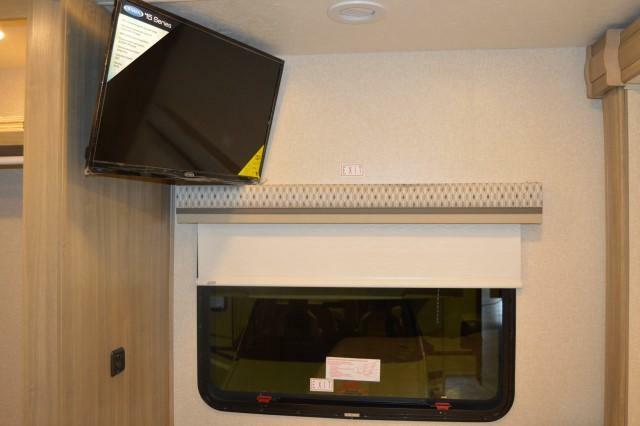 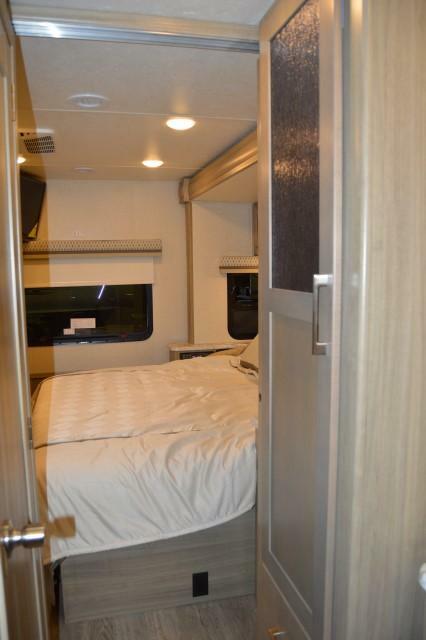 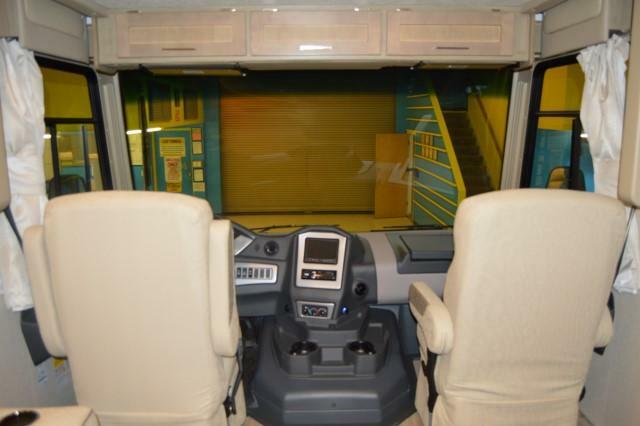 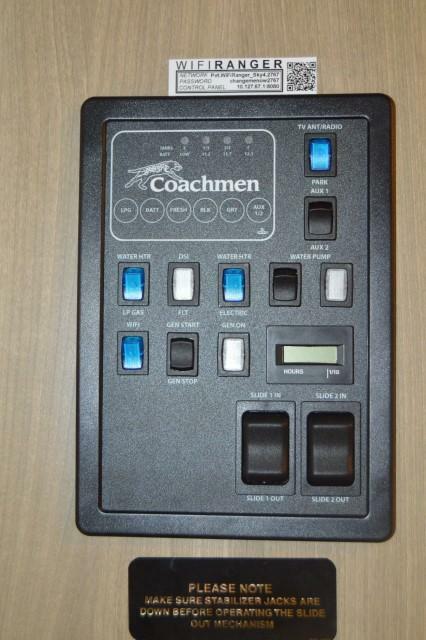 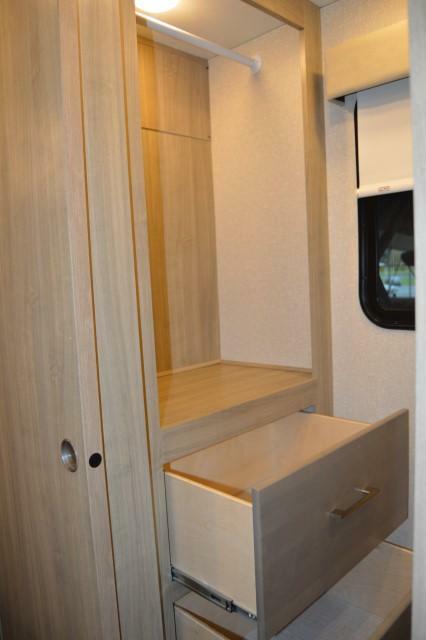 This coach includes a dropdown overhead bunk for the kids or added guests. 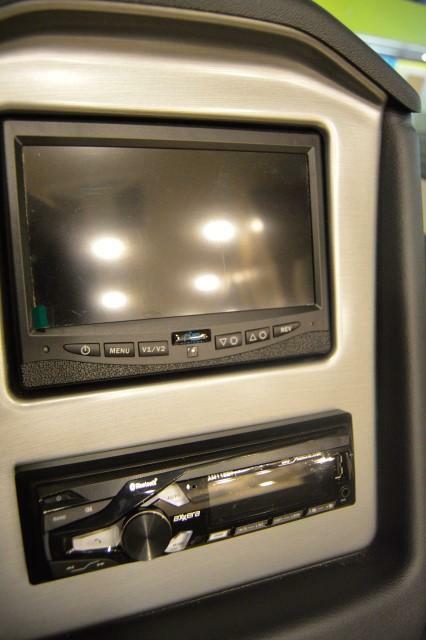 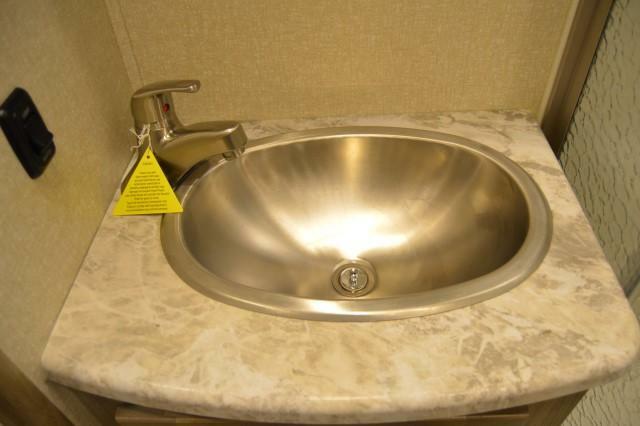 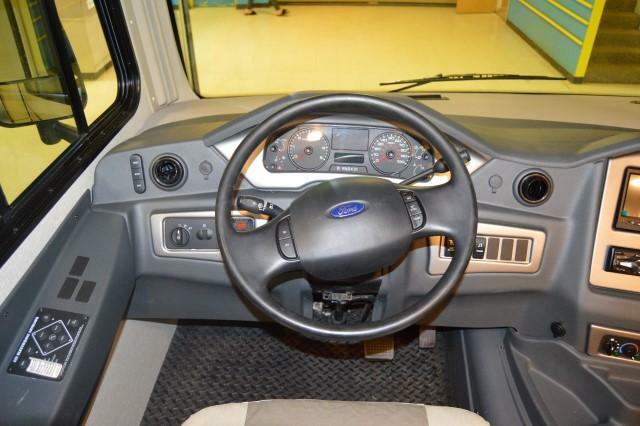 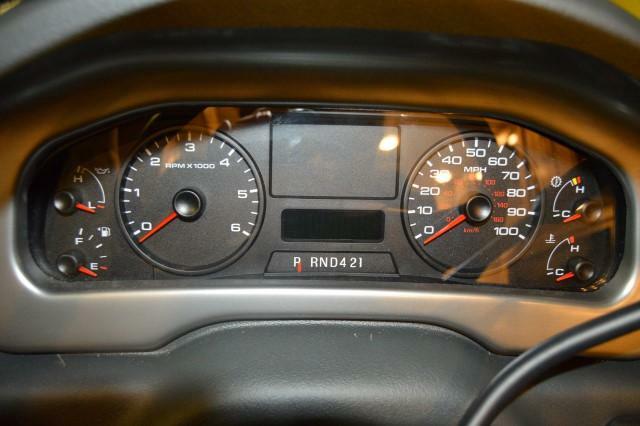 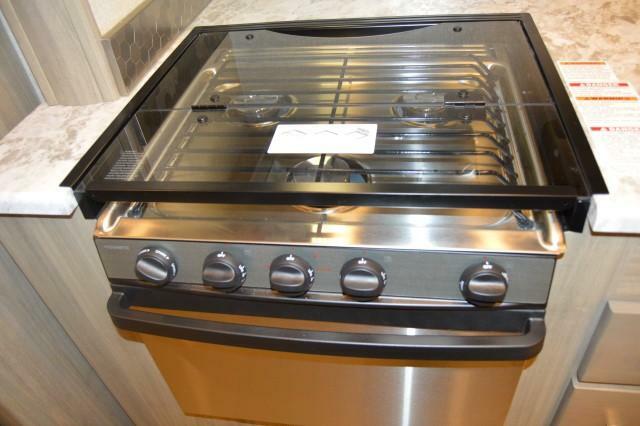 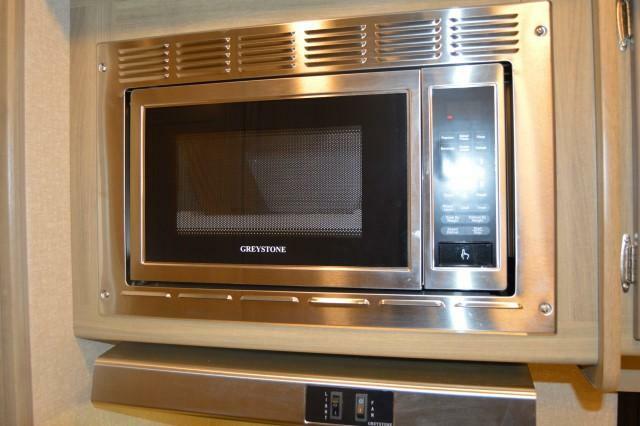 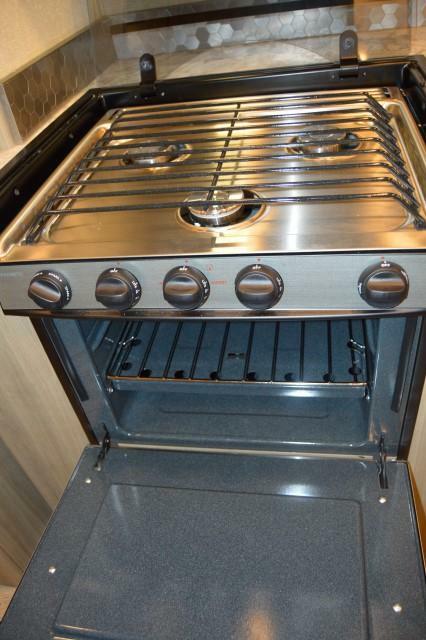 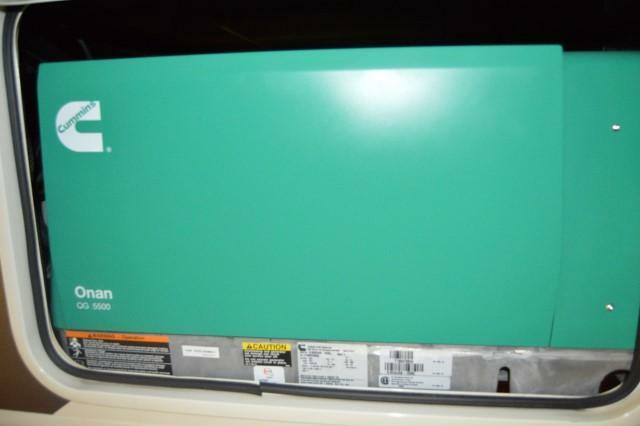 COME IN TODAY AND ASK ABOUT OUR SPECAIL FINANCING.